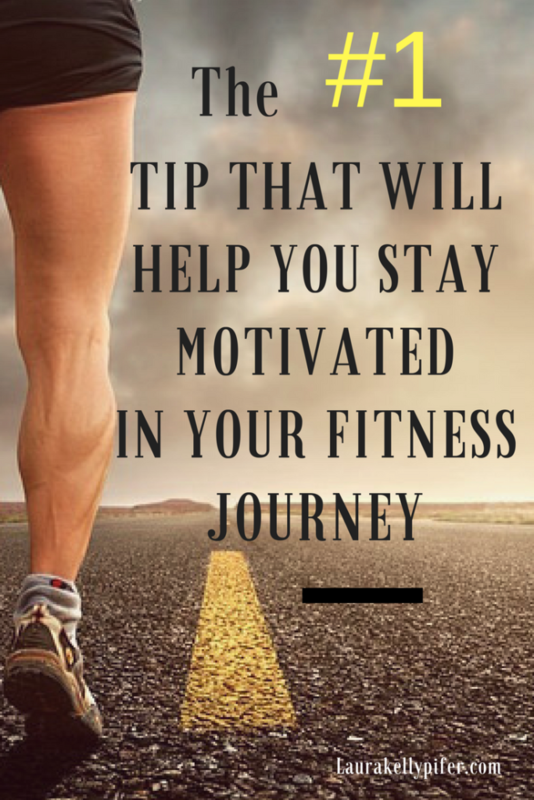 The #1 Tip That Will Help You Stay Motivated In Your Fitness Journey - Tips and tools that add value to your world. To give you balance and to make you feel good. You can use these in life, business or both. Have you ever had one of those moments where something comes across your facebook feed and it was exactly what you needed to see? I had something similar to that happen the other day. I was going through some books to donate and came across a sheet of paper that I had used as a bookmark. On it contained a quote that I had scribbled down. As I read it aloud to myself, I felt the POWER behind it and it reminded me of some things. It was exactly what I needed to see and I felt that it was worth sharing. Sometimes these things come at a time that when we need a gentile “push” from The Universe. Exercise, for example, is an action that only I have control of and I’ve been putting it off. I’ve been using the “too busy” excuse. (Yep, I confess.) Truth is though that I DO have time. I have the same 24 hours in a day as everyone else. I’ve just not been making it a priority. Luckily though, I came to realize this, gave myself a pep talk, forgave myself and made a plan to get back on track. As I sat and thought about it and reflected back on the last 3 years, I found my why. It’s pretty powerful and as I tell you this, I have tears in my eyes and a lump in my throat because it moves me so much. It inspires me to take action. I know it’s the right why. If my “why” didn’t move me in any way, it’s not really the right one or what I’m working for might not even be what I truly want. And you know what!?! That’s okay because we are taking ownership of that decision. We talk about these kinds of things in The Empowered Women’s Community. The good things, the bad things and we support each other and encourage each other no matter what. It would be an honor to have you join us and share in the conversation. I hope to see you there! I am so happy to hear you are getting back on track with your workouts. Finding time, energy and motivation to workout its TOUGH! But it is also one of the best things we can do for ourselves both mentally and physically! I really love that quote too.